If you’re like me, you have a BUNCH of excuses as to why you’ve missed some of the best video games in the last, let’s say, ever. Life gets in the way. Work keeps you busy. Maybe you were in a relationship with a PC-dominating gamer whose “passion” kept them from taking out the garbage one too many times, so in retaliation you vowed to stay off the computer and read more (and to snap their Dark Souls disc in half). You know, generally speaking. Well, I’m back (and single) and thrilled to catch up on what I totally missed! Who knows, maybe you missed it too! 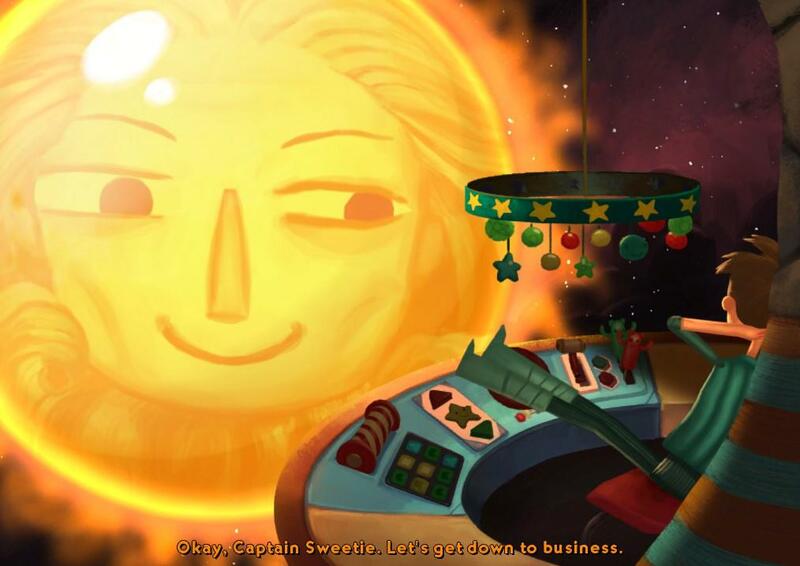 First up: Broken Age: Act 1. 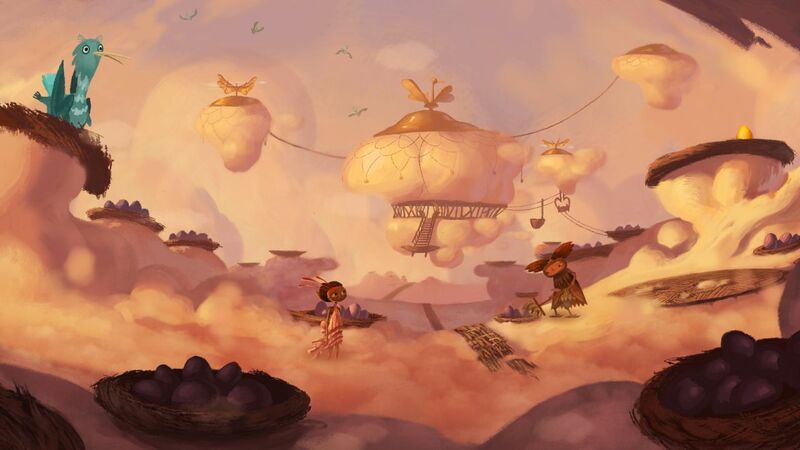 Released in early 2014 by Tim Schafer through Double Fine after an insanely successful Kickstarter campaign, it raked in over $3M from 87,000 backers. 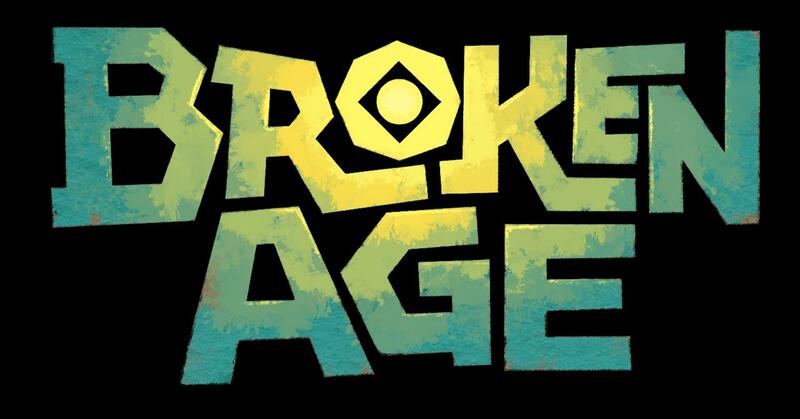 #1: Broken Age is a point-and-click adventure game that’s nostalgic without being redundant. While playing it, I was whisked back to the early 90s, when I played Indiana Jones and the Fate of Atlantis on my Macintosh. I could even hear my mom telling me it was time for dinner. What updates this seemingly simplistic form of gameplay, in my opinion, is an extremely fluid UI, gorgeous artwork, and a storybook-like plot that frequently borders the grotesque. #2: It’s been a long time since I felt emotionally connected to characters within a game (RIP Companion Cube). The isolation experienced by both Vella and Shay (the game’s two main characters, whose playable stories run parallel throughout the first act) was something that heavily resonated with me. They are, by and large, alone, despite the people and yarn buddies they meet along the way. The moments of Shay sighing heavily at eating the same food every day and the innumerable hopeless conversations between Vella and a world full of people who do not understand her hit close to home. Like, the hit came from inside the house. So what’s the release date for Act 2? According to most recent accounts, and Wikipedia, Q2 2015. When the time comes, I’ll be ready to click “Download Now” on Steam. I won’t miss it this time. *If you were as curious as I was about the reasoning behind releasing the game in two parts, I recommend this video. As a former Product Manager, I find it a clever sales model; as a consumer, I was frustrated by the cliffhanger, but I was also completely hooked by that point, and ready/waiting/aching for Act 2.